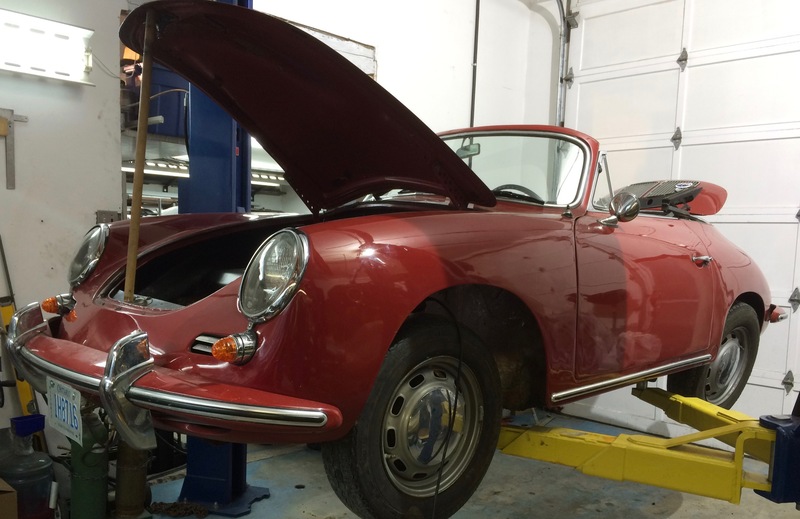 One of the current projects at “The Werks” is a full restoration of this 1965 Porsche 356 SC Cab. 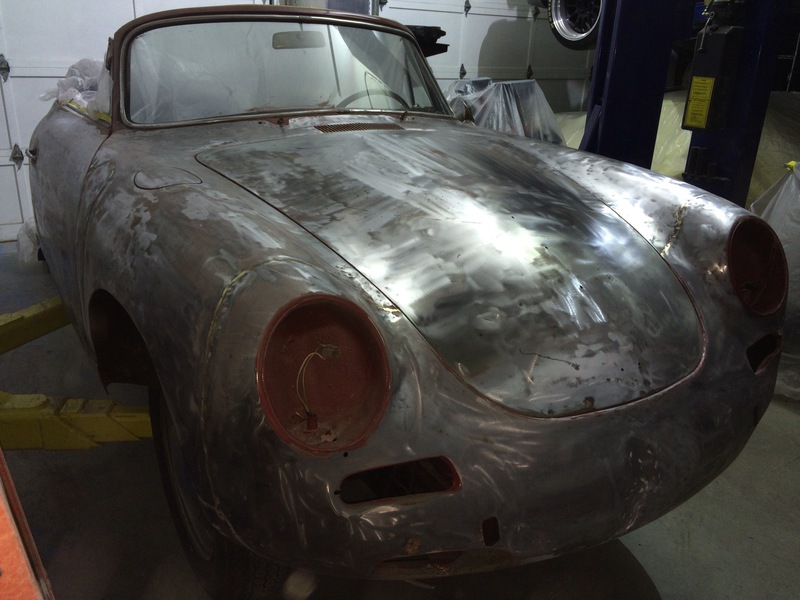 Bailey and Frank have been very busy this week stripping the old paint. With the metal stripped, they can fully assess the state the bodywork and plan a strategy to discuss with the client on how they can bring this beauty back to life. Stayed tuned for the progress.